The voice of a piano has a limitless facility for expression, shifting with the melody and overlaying notes into a wonderful harmony. 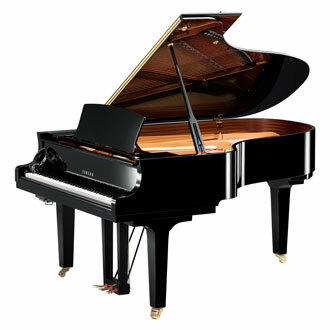 CX Series pianos are high-grade grand pianos, possessing both power and subtlety. Silent functionality has been added to this C5X. This is an SH-type type Silent piano featuring a CFX sound source.